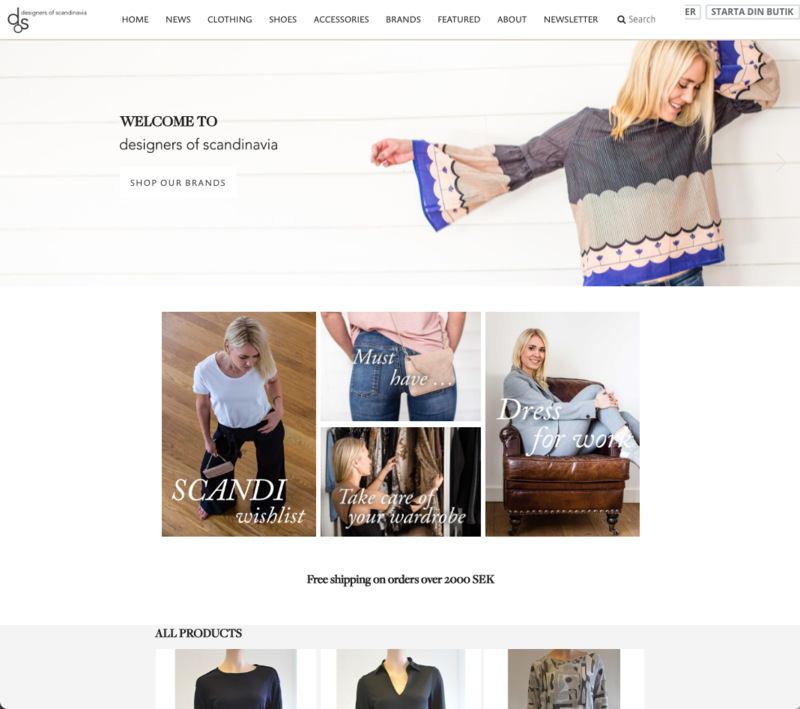 Designers of Scandinavia – Home of the best of Scandinavian fashion brands. Scandinavian fashion is rooted in the natural world. It displays simplicity, minimalist functionality and contemporary design. 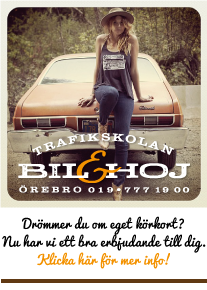 Every item in our store is hand-picked by our team with the goal of offering only the best Scandinavian brands and designs.